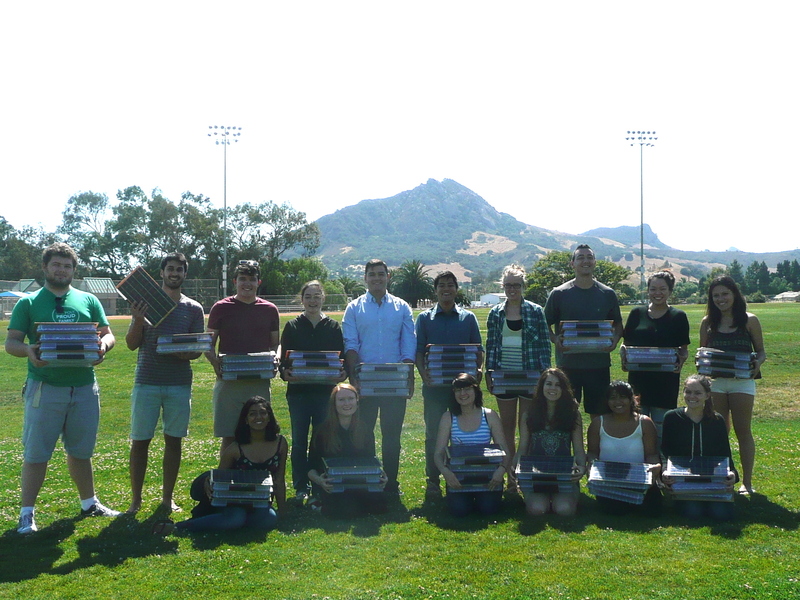 This was the final week of classes at Cal Poly, and it was a busy one for the students in this Liberal Arts and Engineering Studies (LAES) project-based course, with the students completing the build of 50 solar digital libraries. Four of these students will be traveling with me to the Federated States of Micronesia (FSM) and Vanuatu later this summer. We are partnering with the US Peace Corps in both countries, to provide these 50 libraries to Peace Corps Volunteers stationed at remote, rural schools with no electricity or connectivity. 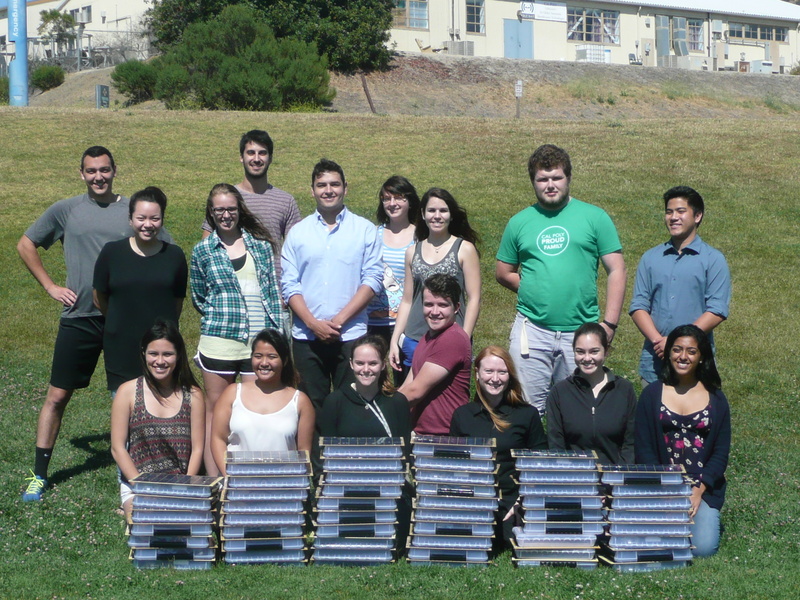 The Cal Poly students will be leading trainings for the Peace Corps Volunteers in the use, maintenance, and troubleshooting of the libraries. More information on the project can be found at solarspell.org. The dates have been set for the travels: August for FSM and September for Vanuatu. This entry was posted in Cal Poly, Chuuk, Micronesia, Pacific Islands, Peace Corps, Solar Digital Library, Solar Power, Teacher Technology Training, Vanuatu and tagged Cal Poly, Chuuk, federated states of micronesia, ICT in Education, Pacific Islands, Peace Corps, Solar Digital Library all in one Kit, Technology in Schools. Bookmark the permalink.